Ragnar Relay is bringing their trail race back to Wisconsin! Ragnar Northwoods Trail Relay is September 21st – 22nd at Nine Mile Forest near Wausau. 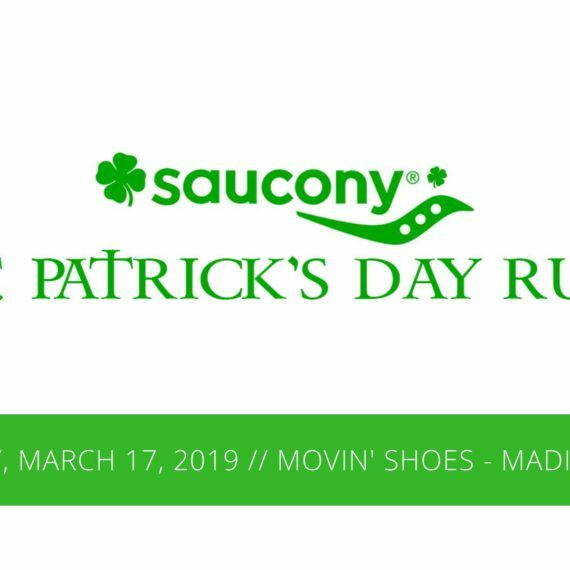 Recruit a team of 4-8 runners and register using the exclusive Movin’ Shoes discount to save $80. 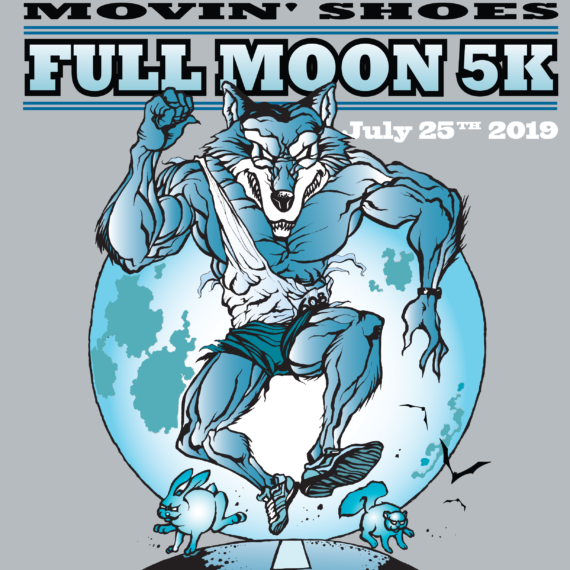 As an added bonus, the Team Captain will get a $50 gift card to Movin’ Shoes!